Replacement Car Keys Basildon 24 Hour 07708759815. Do you need Replacement car keys Basildon? Lost car Keys Basildon? Locked out of your vehicle in Basildon? Call 07708 759815. Your local auto locksmiths are here to assist you. We are a small family run business who work within a group of experienced car locksmiths. We operate across the entire region of the Essex county and surrounding areas. 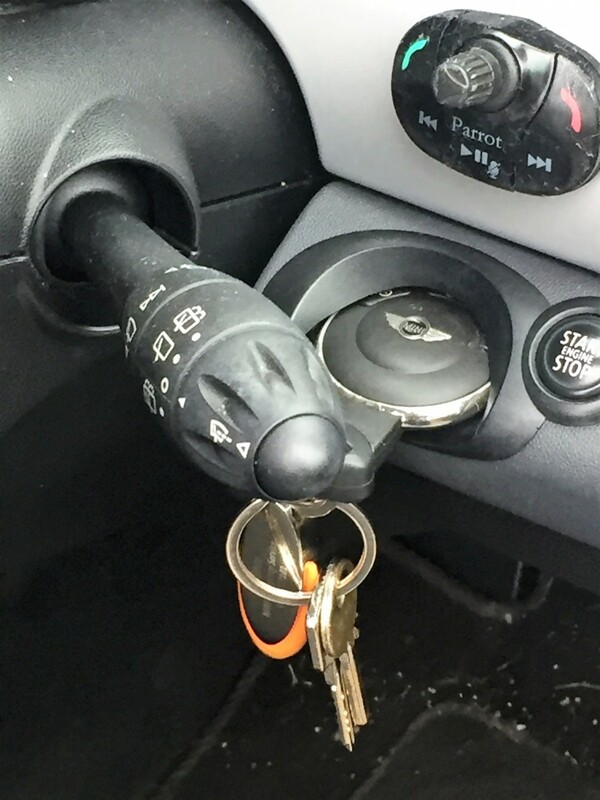 Our local Basildon locksmiths cover most brands of vehicles from small cars to vans and commercial vehicles, From immobiliser problems to a faulty ignition barrels. at lost keys Basildon we offer a 24 hour emergency service and can usually be with within a 30 minute period. Our aim to fix your car key or lock issues on site, saving you time. This will also save you money by not having to have the vehicle recovered to the main dealers! Our vans themselves are fully stocked with most vehicle keys and transponder chips and we use the latest key programming equipment and key cutting machines. The range of keys we cut vary from your standard cylinder type key without a transponder ( usually before 1995). To the latest type of key which is the proximity key where you do not need to insert the key into the key way. Just have the key in your pocket or bag. This type of key will have an emergency laser key blade in case of system failure that can open the vehicle manually. This will enable us to gain entry to the vehicle, and from there carry out fault finding. You will find some of the services listed below. If you find your problem not on our list please call and we will do our best to assist you. So for a local car locksmith in Basildon and the Essex area, call us now 24 Hour Mobile Service 07708 759815 to speak directly to a locksmith. All major credit cards Accepted.